Sign-Up to get exclusive info and updates on all of our latest webinars. Sign-Up for Our Latest Webinar! 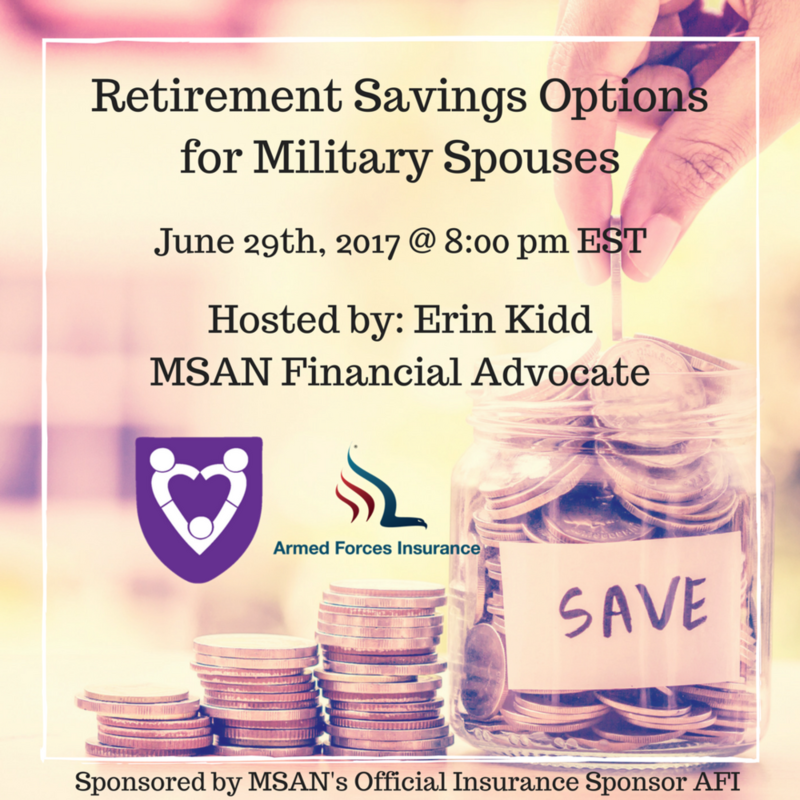 Thank you for signing up for our latest MSAN Webinar. Please check your inbox shortly for an email with more information!